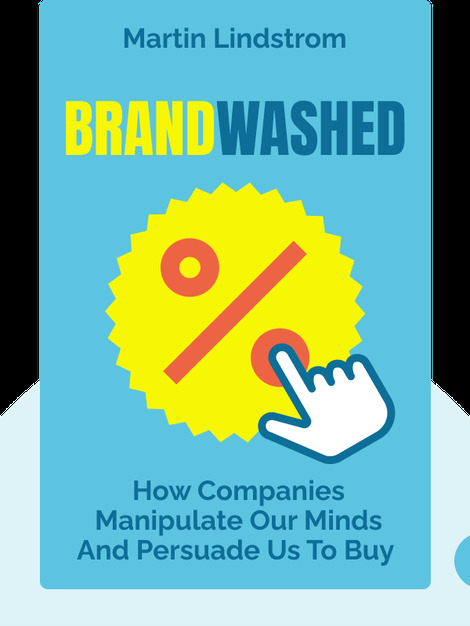 Brandwashed explains the different psychological effects that influence our buying decisions and shows how marketers use them to sell their products. 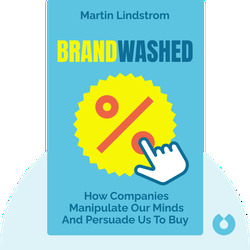 Brandwashed reveals the marketing tricks of the world’s largest companies, which play an increasingly important role in our everyday lives. Lindstrom’s exposé will help you to avoid manipulation the next time you go shopping. Martin Lindstrom is a Danish author and a successful marketing expert for some of the world’s largest companies. He’s currently a consumer advocate and has written six books about brand marketing and buying behavior. Lindstrom also writes columns for several journals such as the Harvard Business Review and was voted one of the World’s 100 Most Influential People by Time magazine in 2009. His previous book, Buyology, was a New York Times bestseller.